Well, the truth is that there isn't a fixed amount to be consumed on a daily basis since it basically depends our physical conditions and our activity. 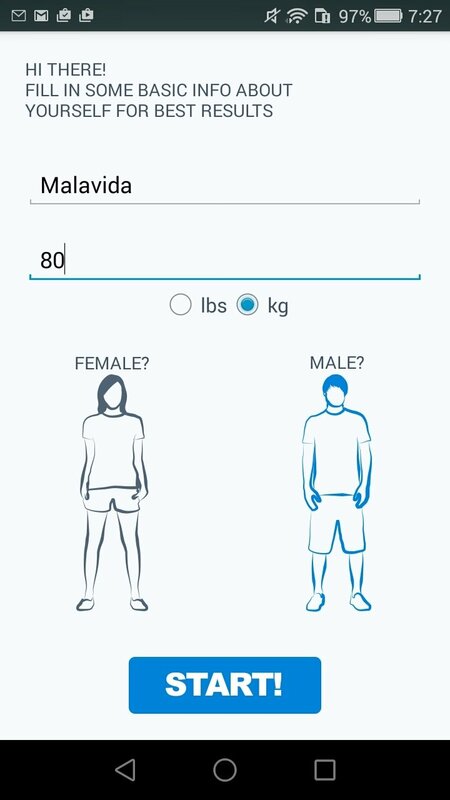 It's not the same amount for somebody that weighs 100 kg than someone that weighs 50, somebody working in the sun all day long or in an office with AC on... And we could carry on all day with these stupid examples. 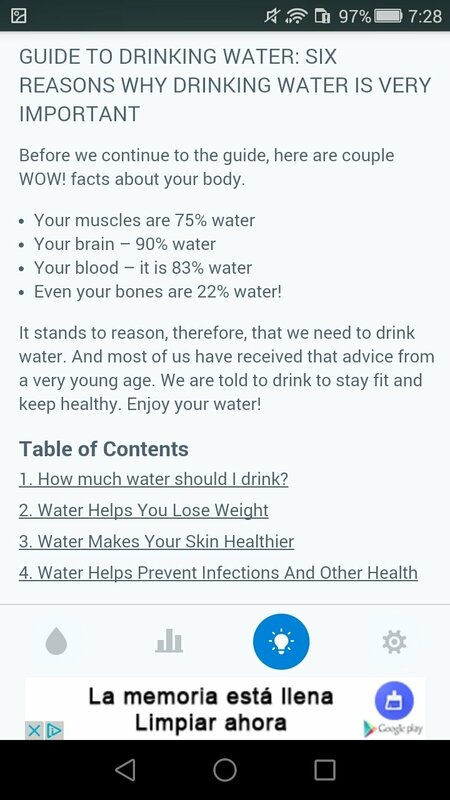 An app to hydrate yourself. 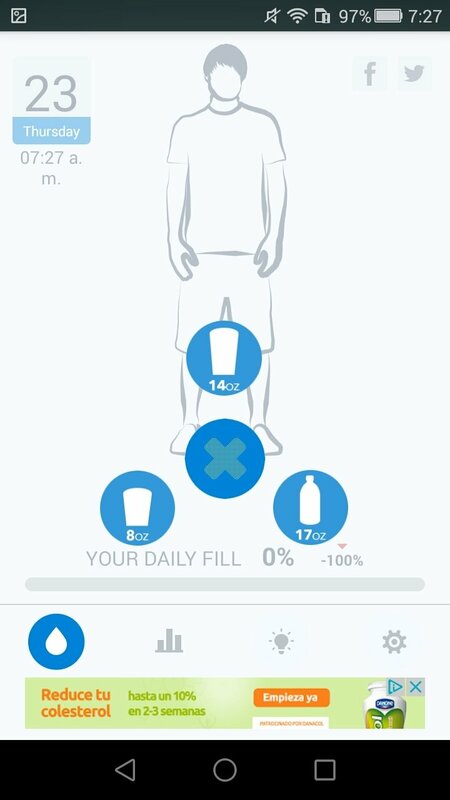 If you want to keep a strict control of the water you drink every day, as well as receiving reminders, then you should be interested in WaterMinder. 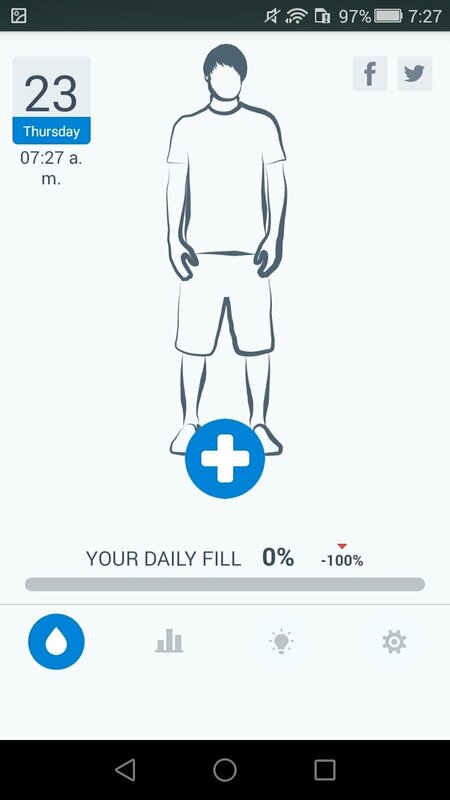 This Android application reminds you when to drink and, depending on your build, how much you should drink. 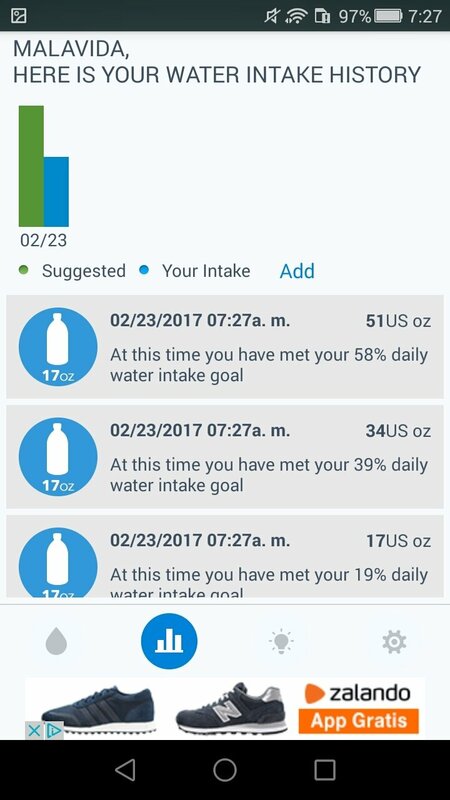 You can indicate a daily target and it will send you reminders to not forget to drink water. 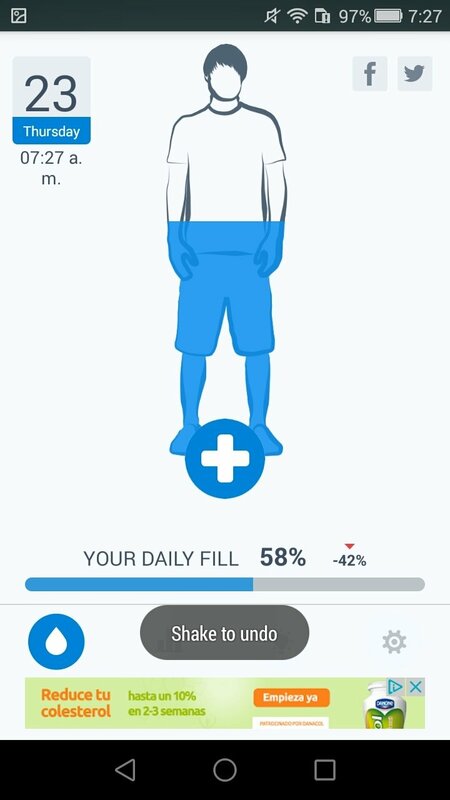 Daily percentage over the total amount you need to consume. Consumption stats: check when and how much you have drunk. Establish a customized consumer profile. 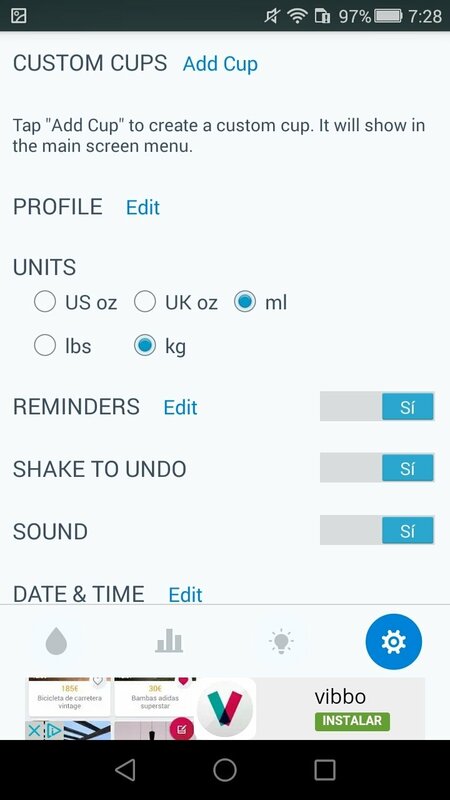 Receive notifications with and without sound. 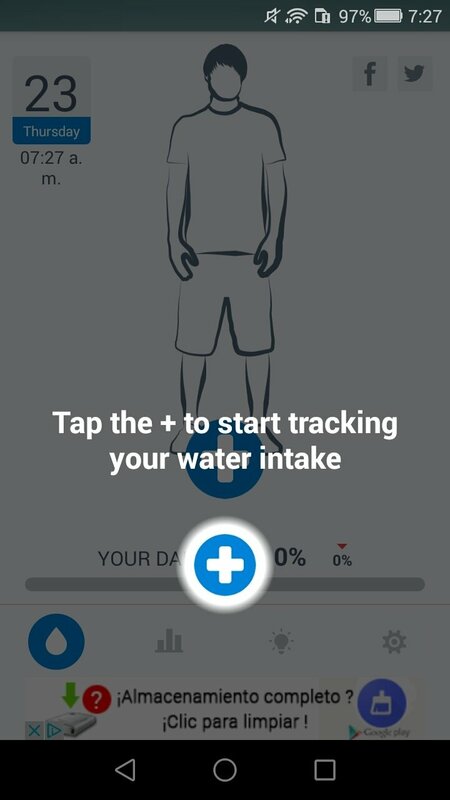 The app is also available for iPhone from the iTunes App Store and can be synchronized with wearables of the likes of Apple Watch, Samsung Gear and others.